Okay, that's misleading. It's only temporary and not exactly true. I start my new job next week, but my last day at my current job was Tuesday and I'm taking a few days off in between. Actually, with Memorial Day on Monday, I technically have a six day weekend. I'm staying at my parents' house for a couple of days this week just to relax and get away from everything for a bit before I get into full work mode again. Since my parents live in a lake house, it's basically a vacation. A vacation where I should be doing productive things, but a vacation nonetheless. I already miss my co-workers like crazy, so a distraction is much-needed. 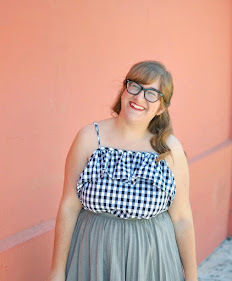 This dress is one of my all-time favorites, but it's a reminder that Ruche no longer exists. It's one of those pieces that always makes me feel good in it, and I suppose that's enough to mend the pain of losing my favorite store. I'm also still enjoying my new found love of headbands, even if I can't get them to stay on. Is there a special trick to this that I'm missing? I'm still a newbie to the headband life. Can we please talk about Game of Thrones? I'm still numb. Every time I think I'm prepared to watch, they throw a "hold the door" episode our way that just wrecks everyone. It's really not fair. I would never, ever, ever stop wearing that dress either! I swear I can never get headbands to stay on my head either! If you find out the magical answer, please let a homie know! When I left my old job, I purposely scheduled a week in between so I could get some rest and take it easy. I totally get it! Lucky you, with your parents having a lake house - that must be so nice! 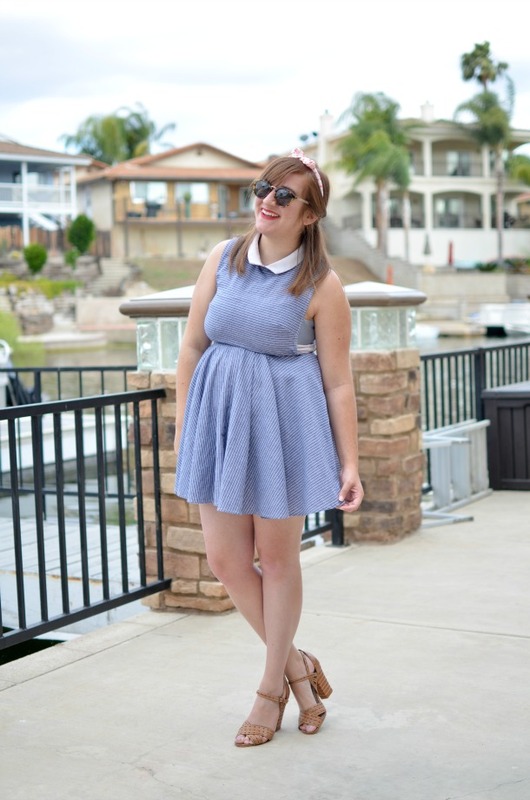 I love this dress and the peter pan collar! So cute! Aw man I had no idea Ruche went out of business. Sad. This dress is great and looks so nice and summery. I love the headband with it. 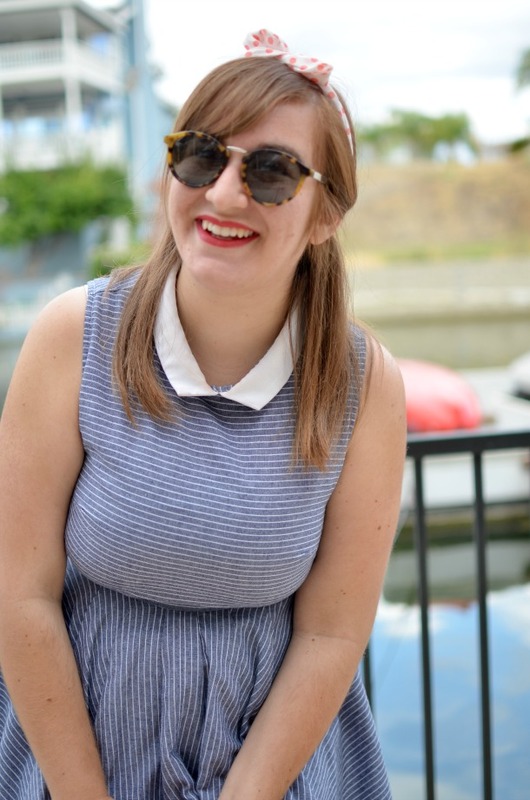 I used to wear headbands a lot and stopped so maybe I need to pull mine out again!